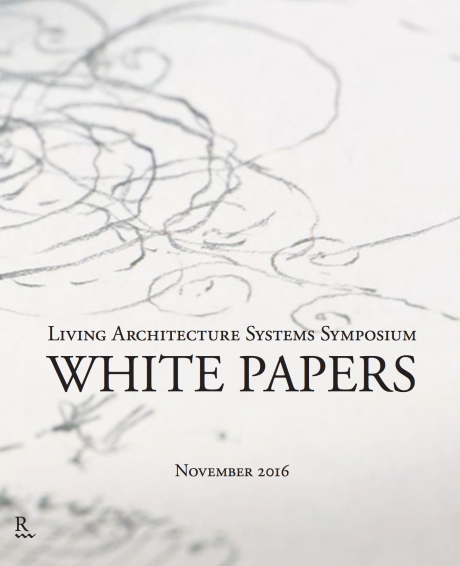 Living Architecture Systems White Papers is a dossier produced for the occasion of the Living Architecture Systems Group launch event and symposium hosted on November 4 and 5, 2016 at the Living Architecture Systems Sterling Road Studio in Toronto and the University of Waterloo School of Architecture at Cambridge. 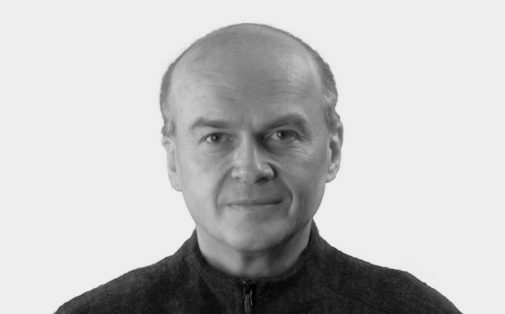 The White Papers presents research contributions from the LAS partners, forming an overview of the partnership and highlighting opportunities for future collaborations. This publication is available for free download.